The most efficient vehicle on the planet! So on a nice Sunday morning here in Sacramento we decided to take it easy and just ELF around a little bit! Because frankly- Why not? To take some of the mystery out…. 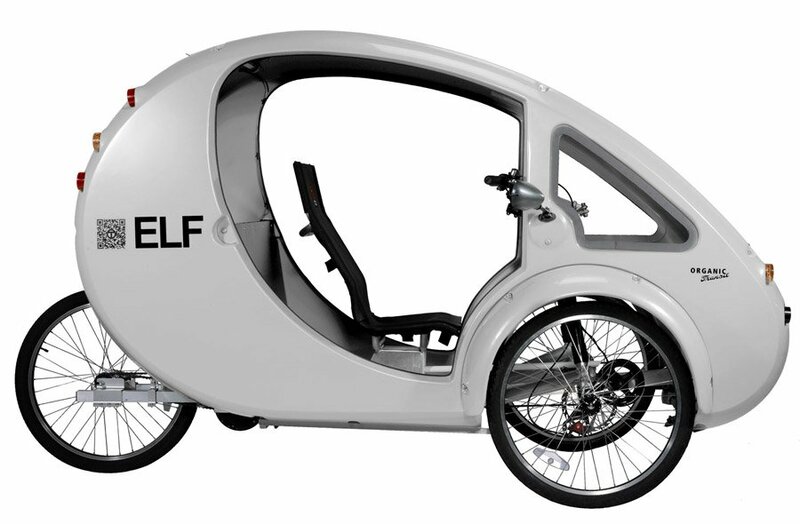 The ELF is a solar and pedal hybrid vehicle powered by you and the sun. “The most efficient vehicle on the planet”, it is a revolution in transportation and gets the equivalent of 1800 MPG. Check it out! What industry is the video for? When is the final video due?